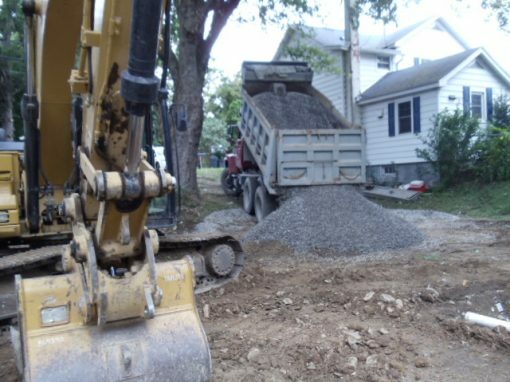 Watson Excavating Inc. - Watson Excavating Inc.
is a full service contractor serving the residential and commercial clients. 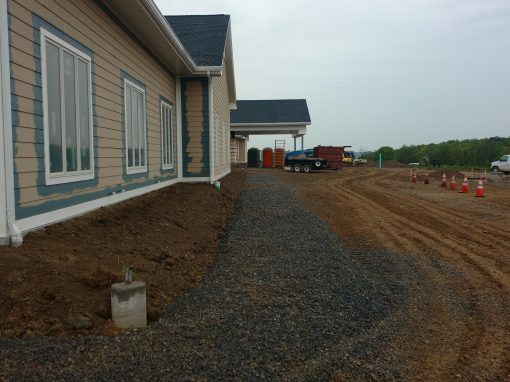 We are located in Turbotville, PA and serve the Susquehanna Valley. We have strong field experience in residential work completing hundreds of basements. 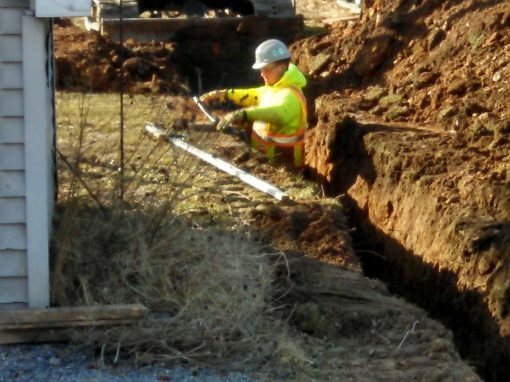 We install sewer laterals, septic systems, water lines, and do utilities excavation. 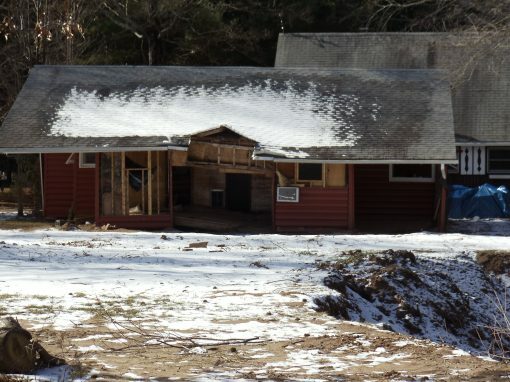 We serve agricultural, industrial, and residential areas. 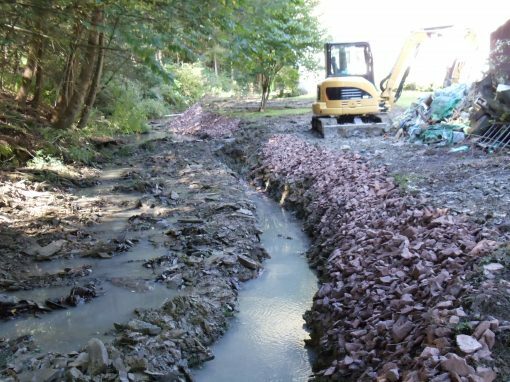 We do demolition work, land clearing, soil conservation work, stream restoration, and wetland mitigation projects. 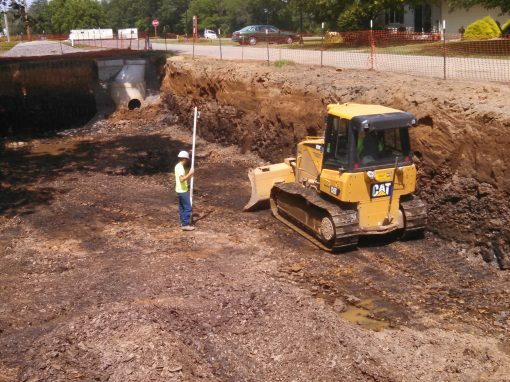 We do site work for commercial jobs, installing storm water retention basins, driveways, and parking lots. 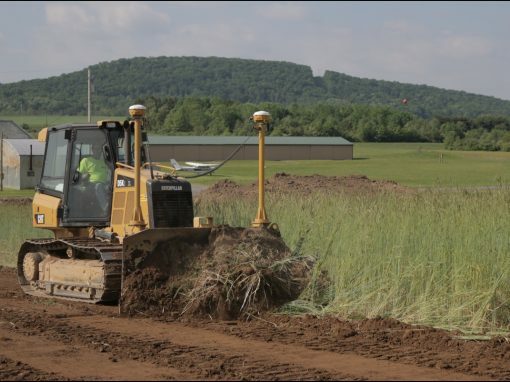 We perform all type of earth moving and bulldozing. We deploy a fleet of updated machines with latest in machine technology. 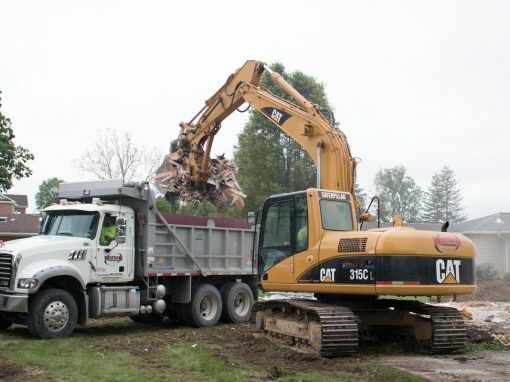 We use well kept machinery designed to complete any job efficiently. Just wanted to say thanks for everything and commend you and your crew on the job, everyone did from start to finish. We both feel you all did a great job and we will not hesitate to recommend you to anyone. Please relay our thanks and appreciation to all of your crew that worked here and once again thanks. Your response to our request this past week was admirable. We greatly appreciate your time and effort to help us out. We would not hesitate to recommend your firm to friends and others. You have an outfit to be very proud about. Your dedication is rare. A simple thank you seems so insufficient to express our great gratitude to you for your help in making our soccer fields become a reality. The fields are fantastic! We've had many positive comments. Thank you for unselfishly giving of your time and effort to make a great program even better in serving the children of our area. Thanks so much!